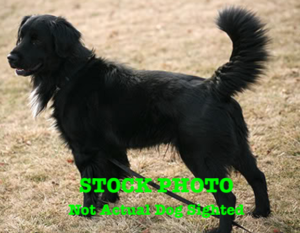 Additional Notes: There was a medium sized black, long haired dog seen running around Marshall St in Middleton, Annapolis Co this afternoon. It’s running around frantically but is very friendly. Wearing a collar. Please call Animal Control if you have any information.